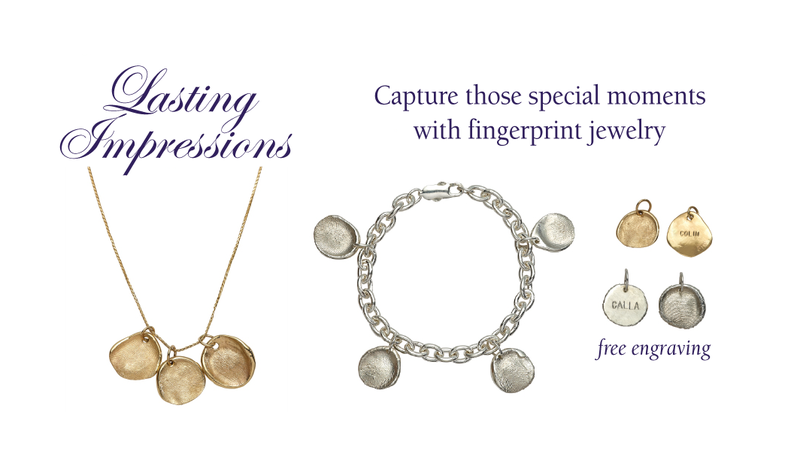 Lasting Impressions Fingerprint Jewelry captures memories for life. 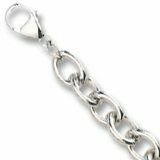 Lasting Impressions Fingerprint Jewelry captures the imprint of your loved one’s fingerprint to wear as a beautiful charm in a pendant or bracelet. A great gift for moms, grandmothers, aunts, godmothers, and daughters. Watch our video to learn how to make a fingerprint impression. Then order your fingerprint kit. 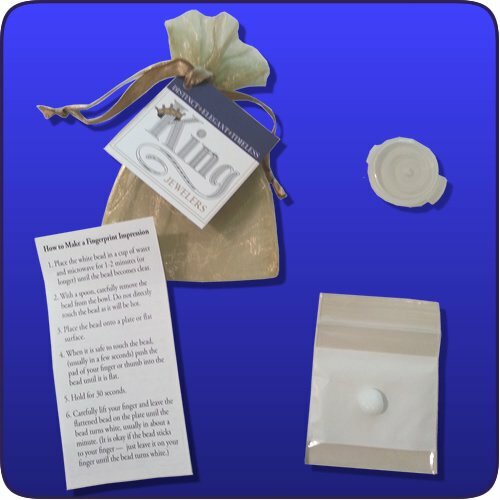 The cost of the kit will be applied to the final price of your Lasting Impression. We also work with funeral directors who will help you create an impression of your loved one’s fingerprint. Bracelets are available in sterling silver, gold plated, 10k and 14k gold. 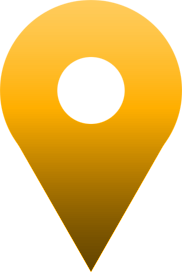 Since every order is unique, please call us toll free 866-538-KING (5464) or email us to order your Lasting Impression.